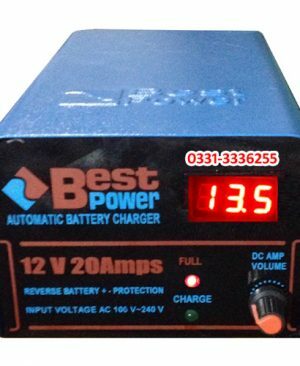 Online Shopping in Pakistan Full Automatic Digital Battery Charger (20 Amp) with Free Home Delivery and Payment On Delivery.Full Automatic Digital Battery Charger (20 Amp) (Product Code: 12V-20Amp-1) offer by DiscountMall at just ₨2190/- instead of Rs 2800/-, enjoy Fast Shipping with FREE HOME DELIVERY. 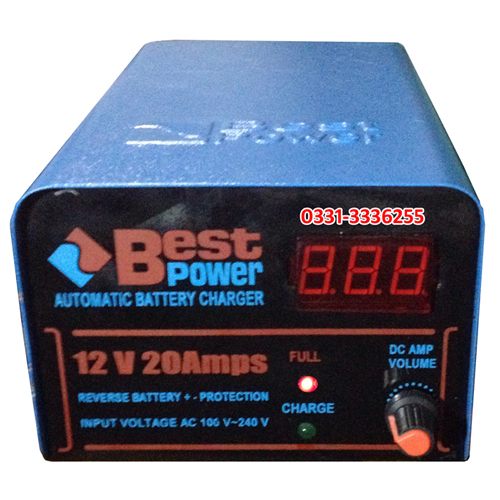 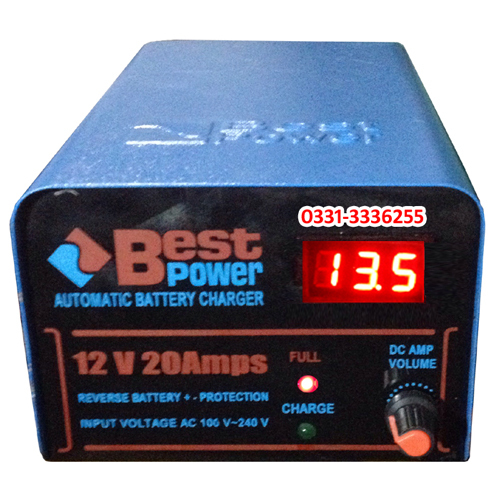 Pakistan’s best 12 Volt Full Automatic Battery Charger (20 Ampere) that can work best on low voltage areas too, and this battery charger is the most valuable tool in saving the life of your battery. 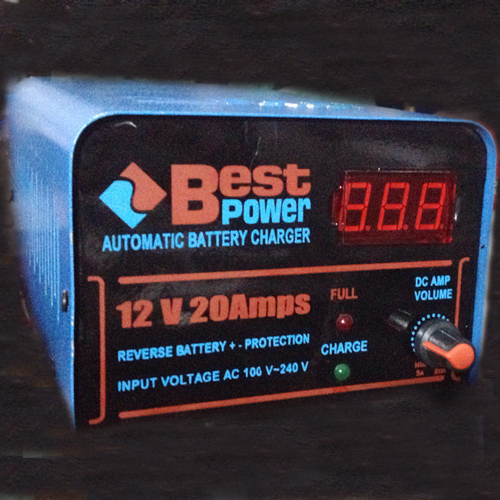 With the use of microprocessor technology in this battery charger, your battery will never be overcharged and the trickle charge will always be maintained.